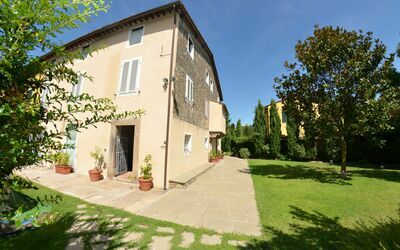 Conveniently located near Lucca, Italy. 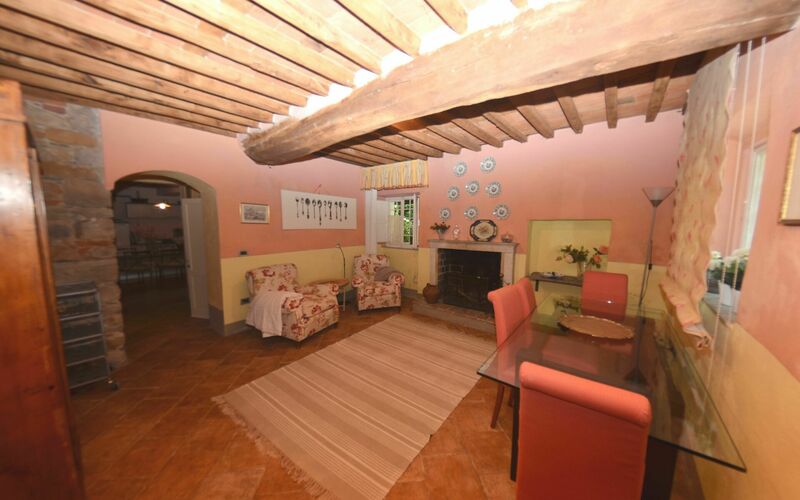 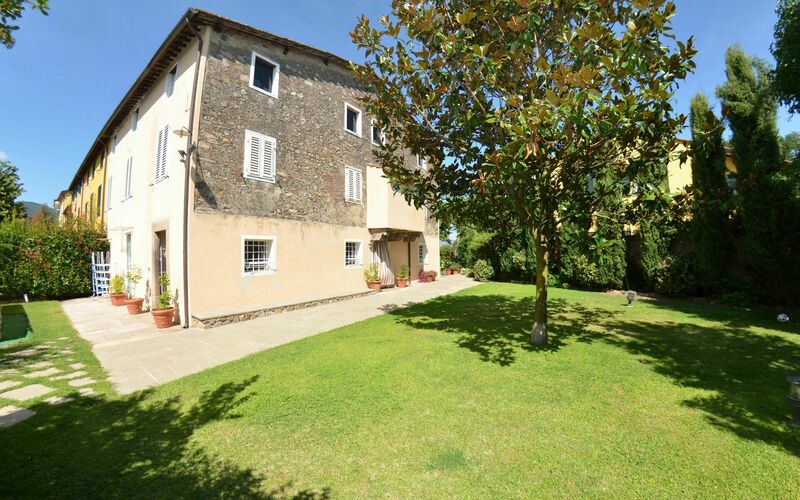 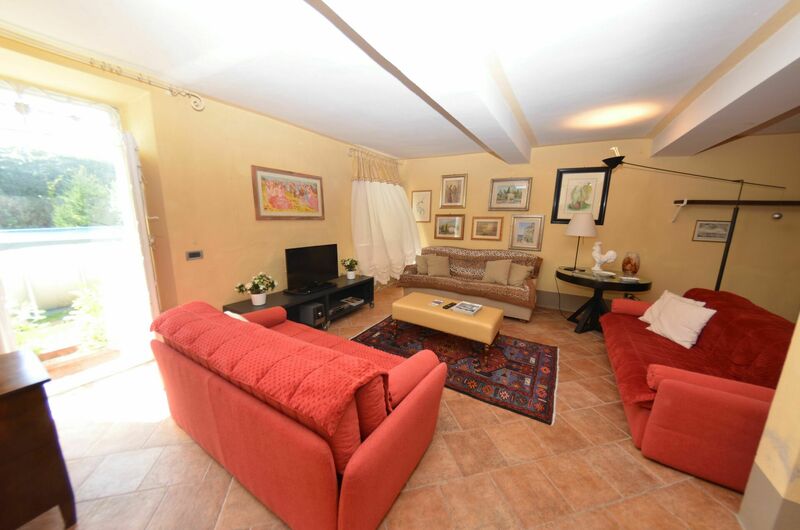 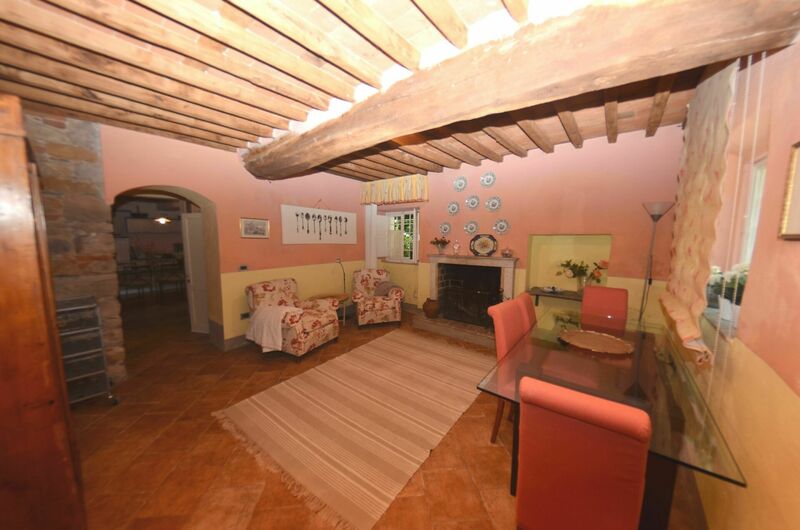 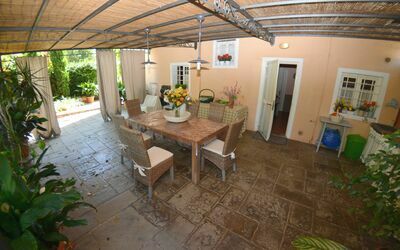 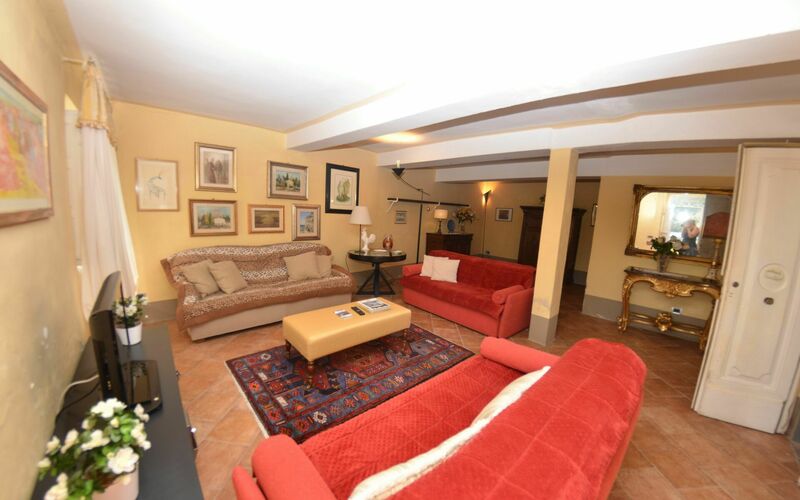 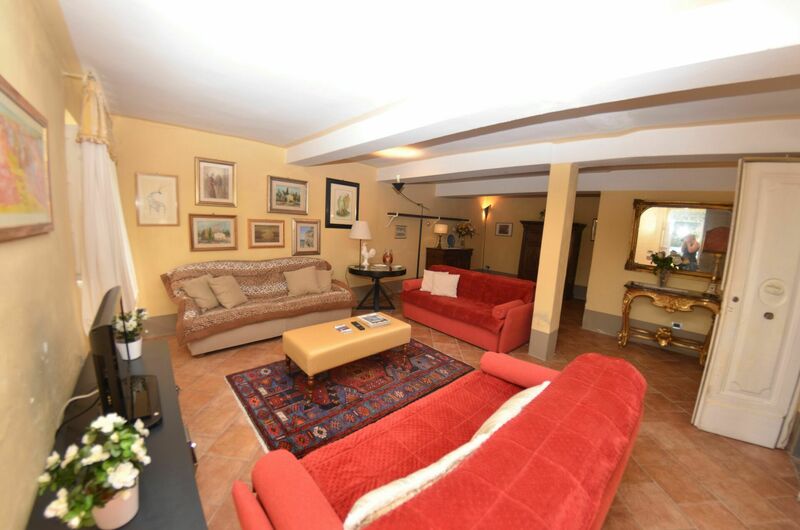 Alla Badia is a lovely stone building (240 sq m) with internet and private pool. 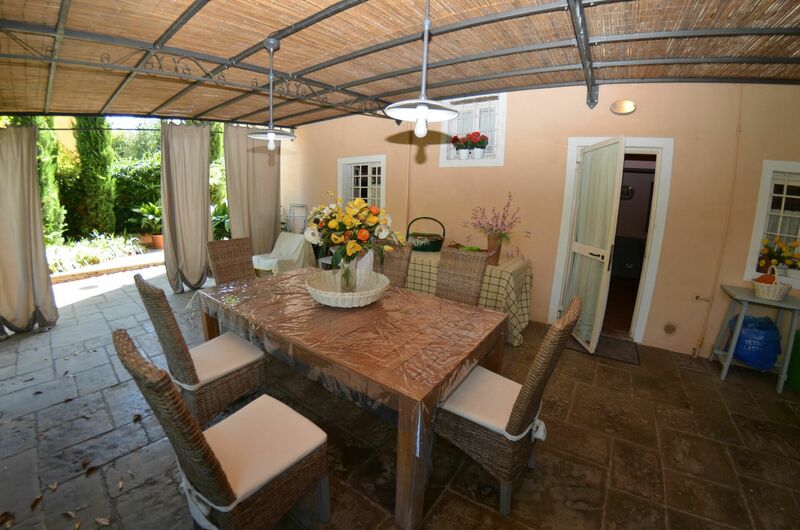 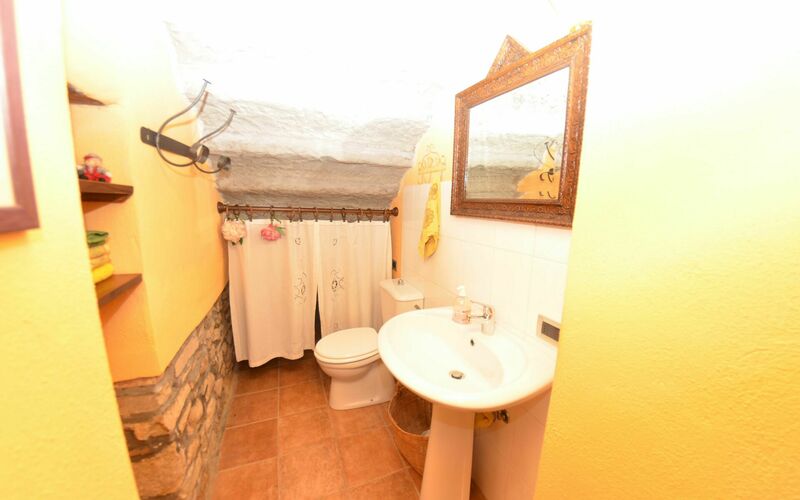 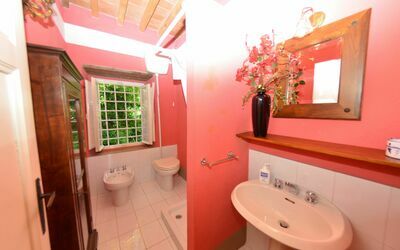 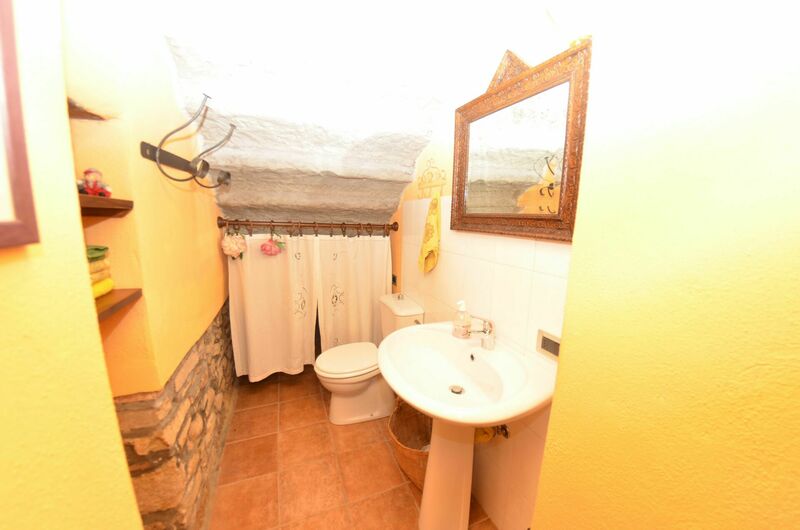 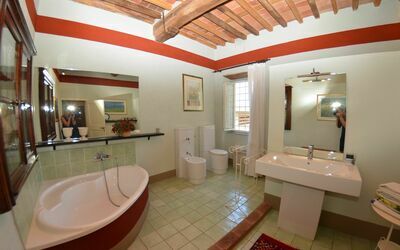 The property can accommodate up to eight guests comfortably in four bedrooms with three bathrooms. Near the property there are local shops where you can find fresh produce and other items, but if you need a larger shopping center there is one located only 5 km (3 mi) from the property where you can purchase groceries and essentials. 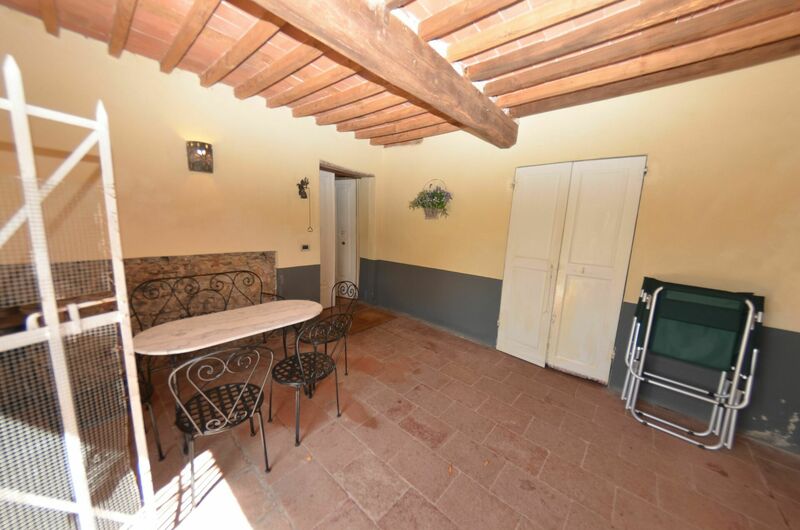 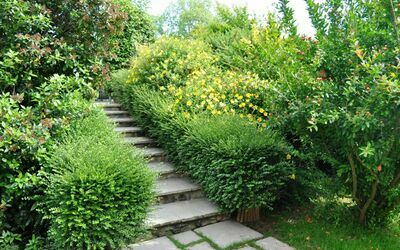 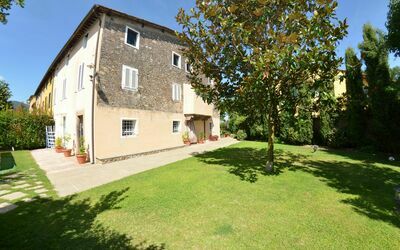 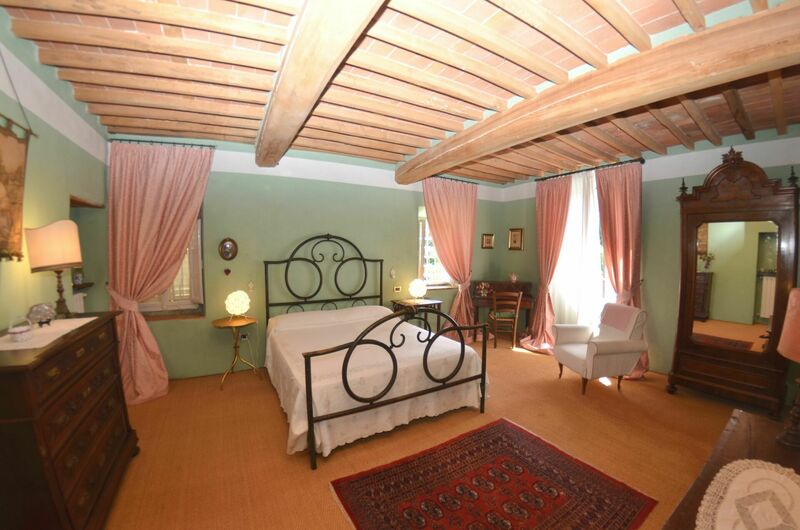 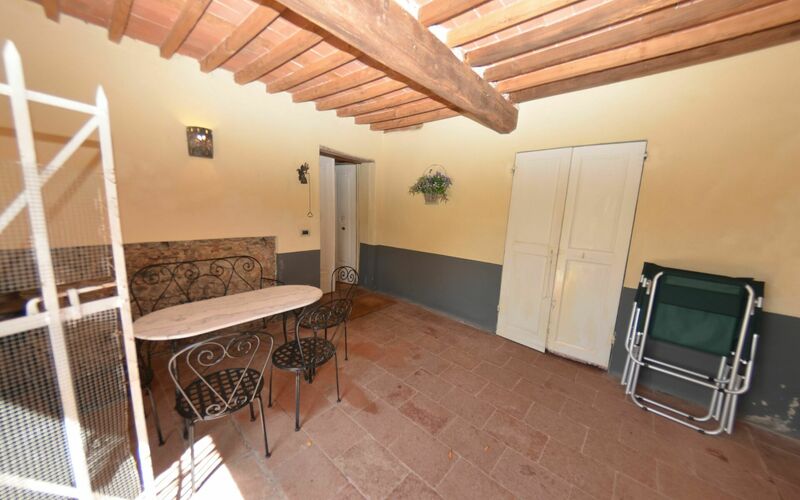 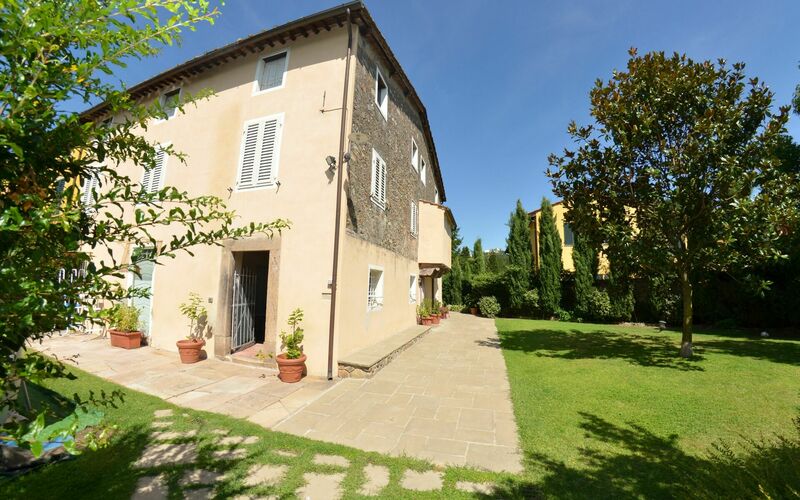 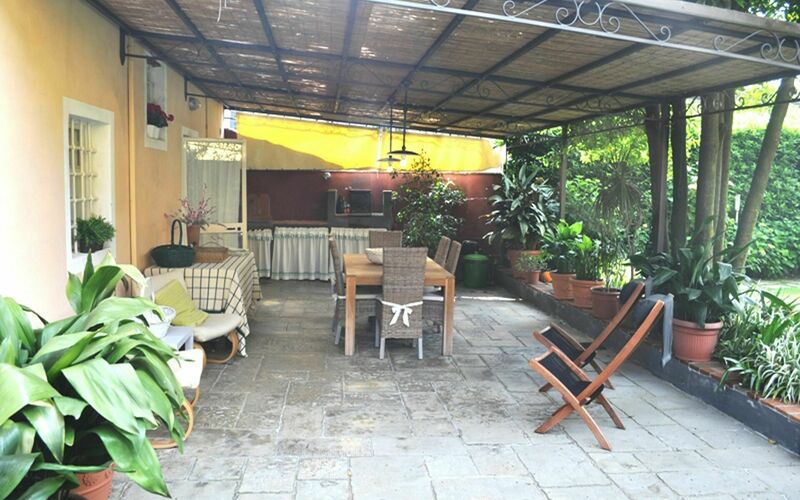 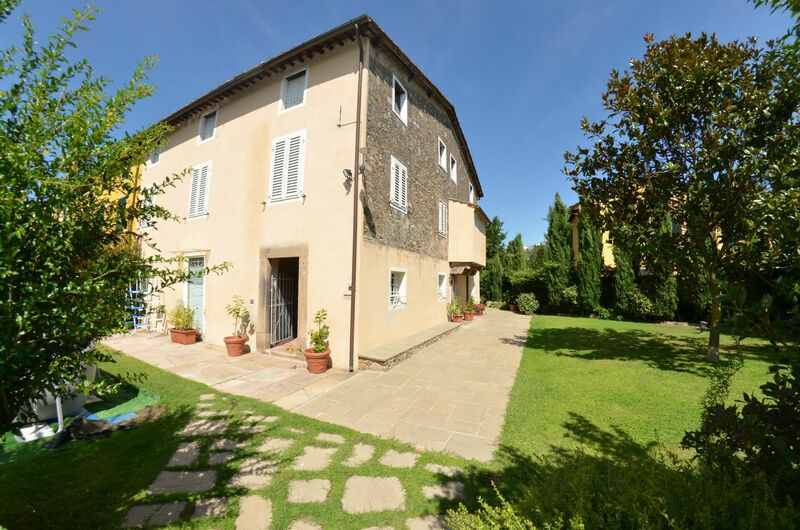 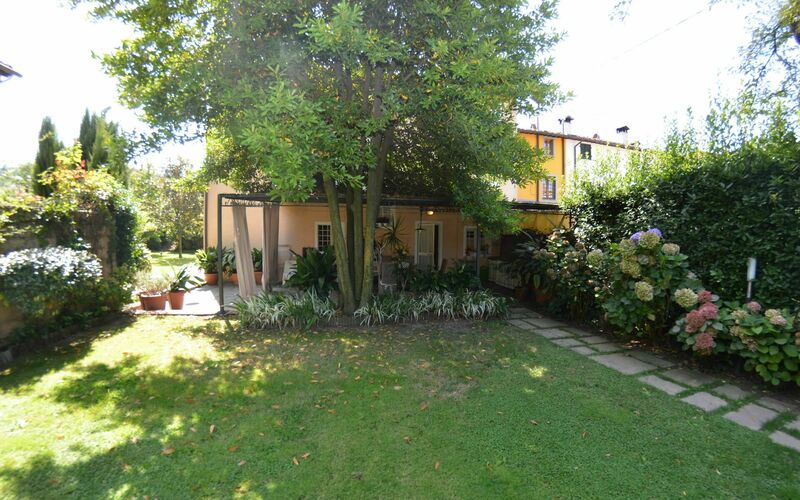 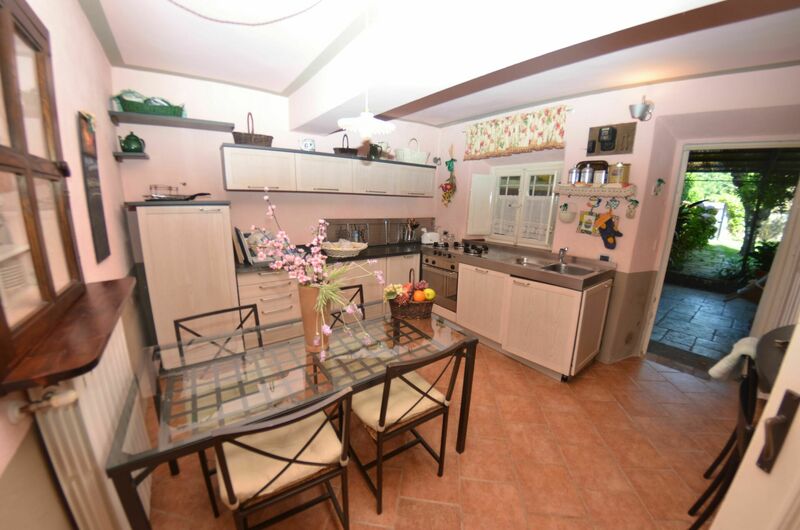 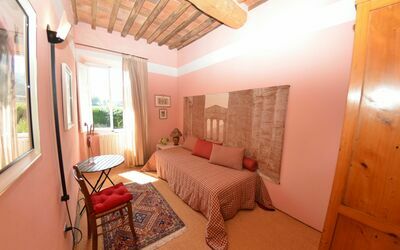 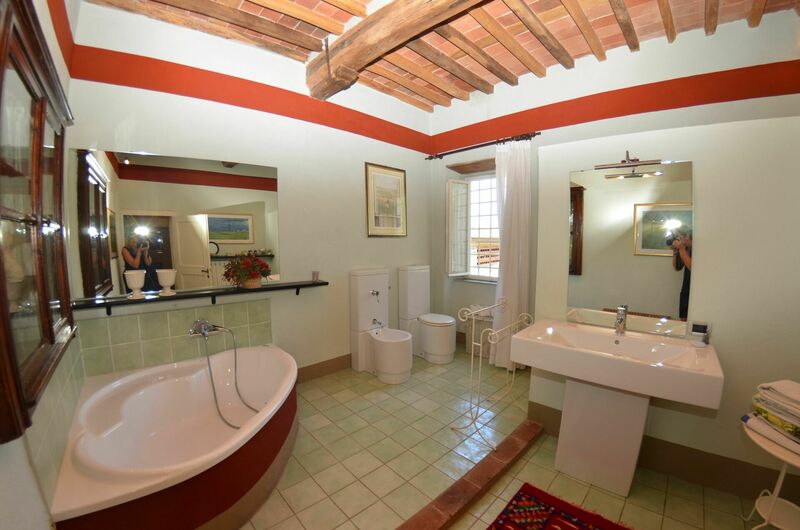 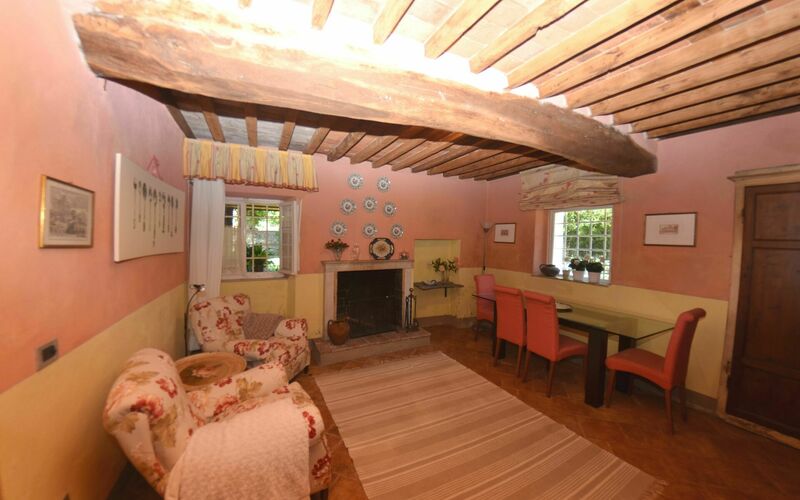 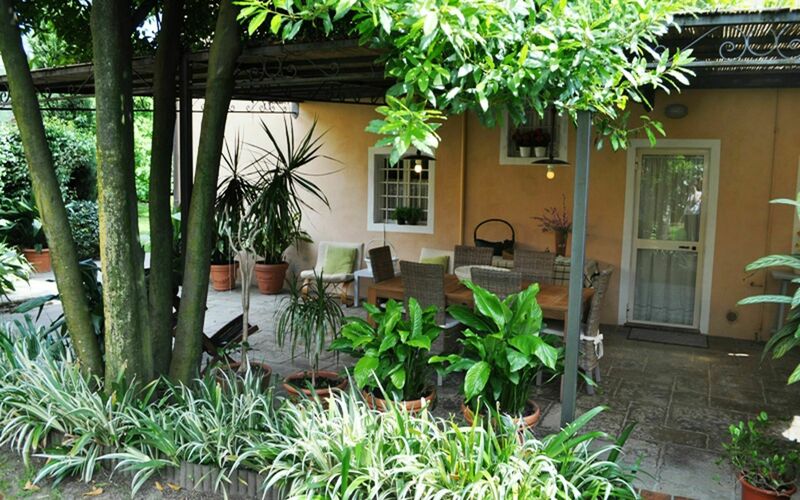 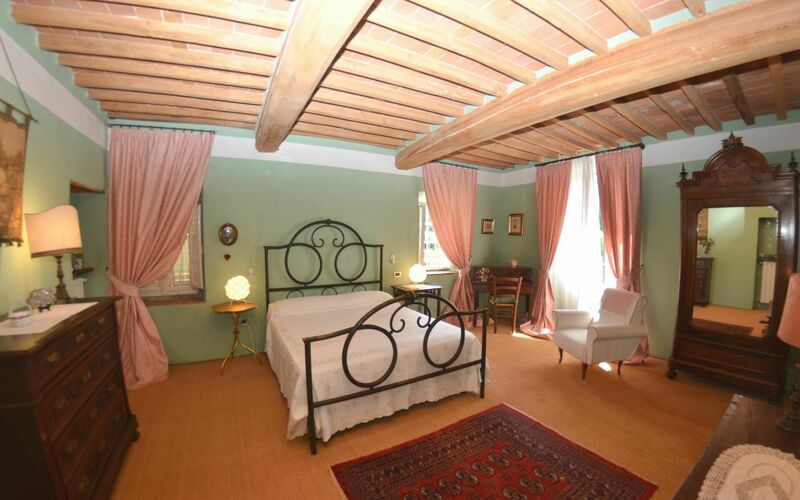 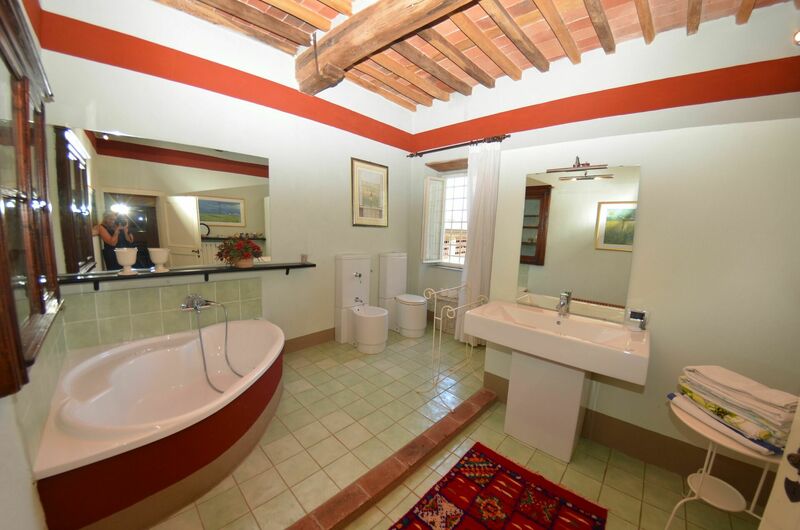 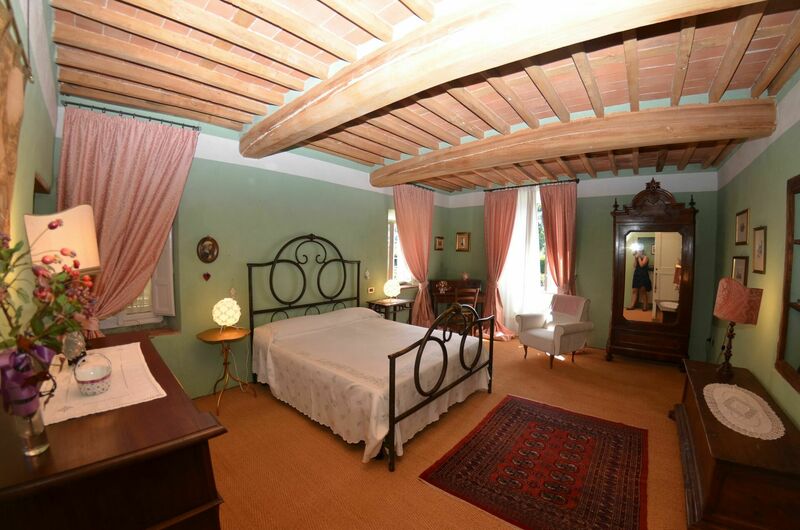 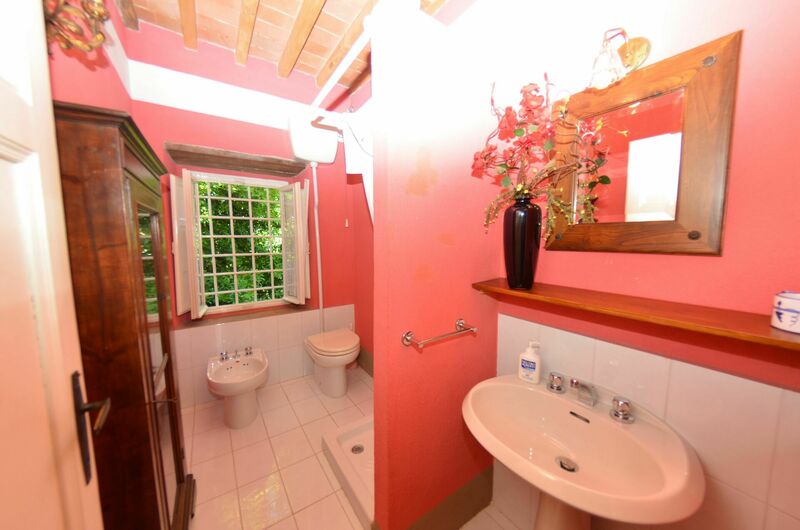 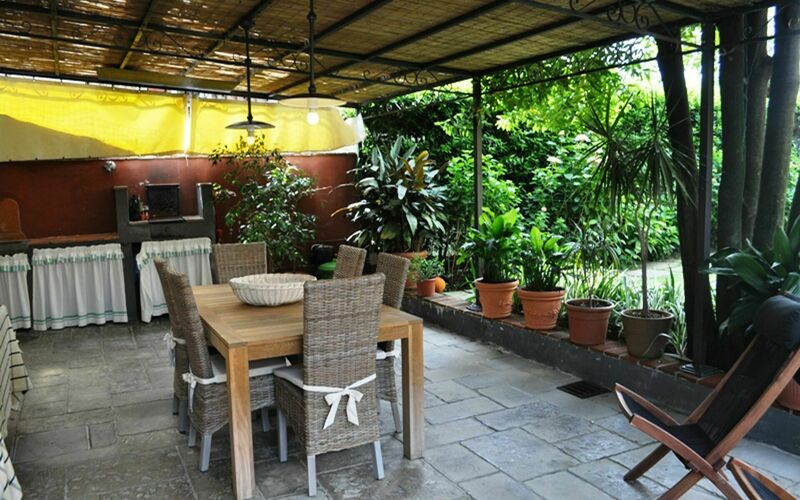 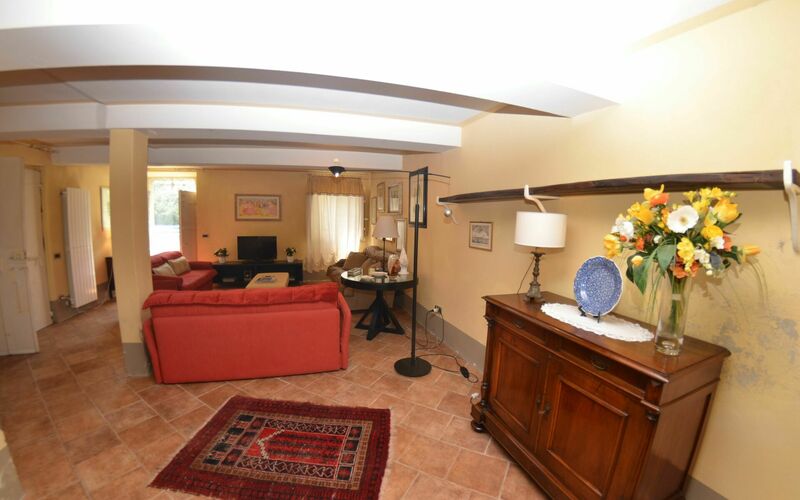 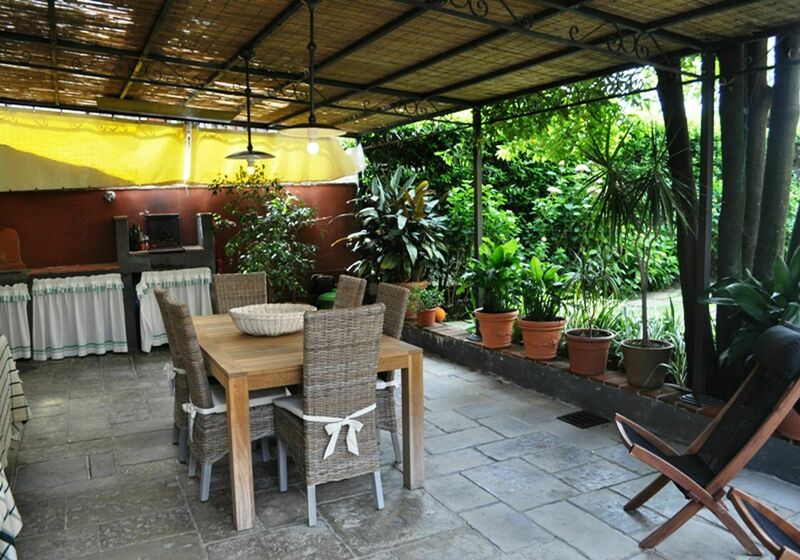 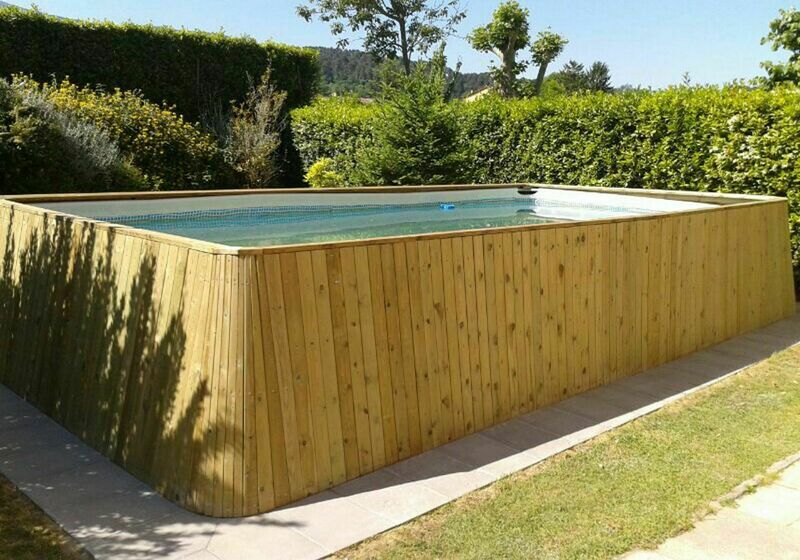 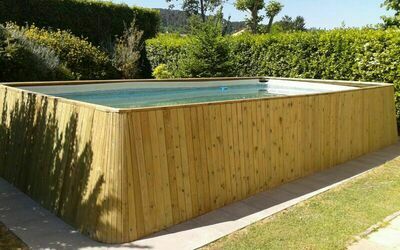 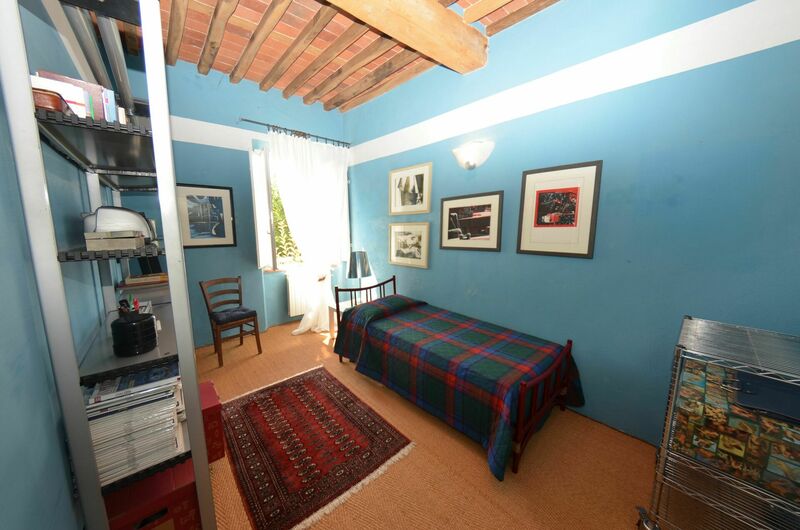 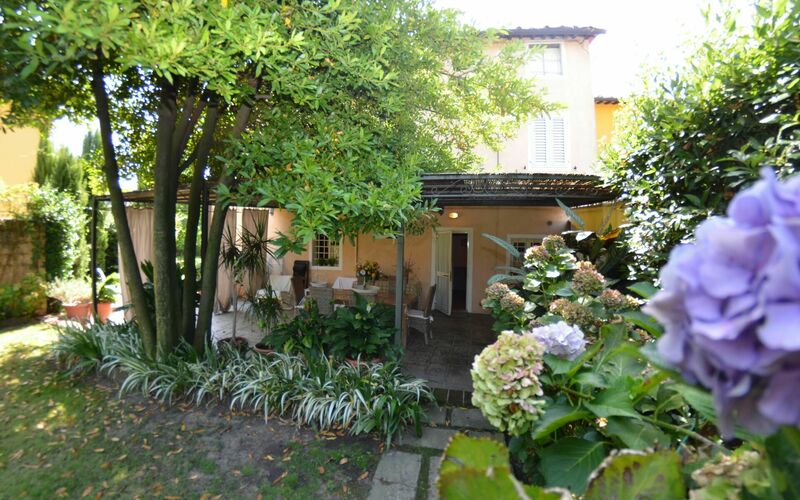 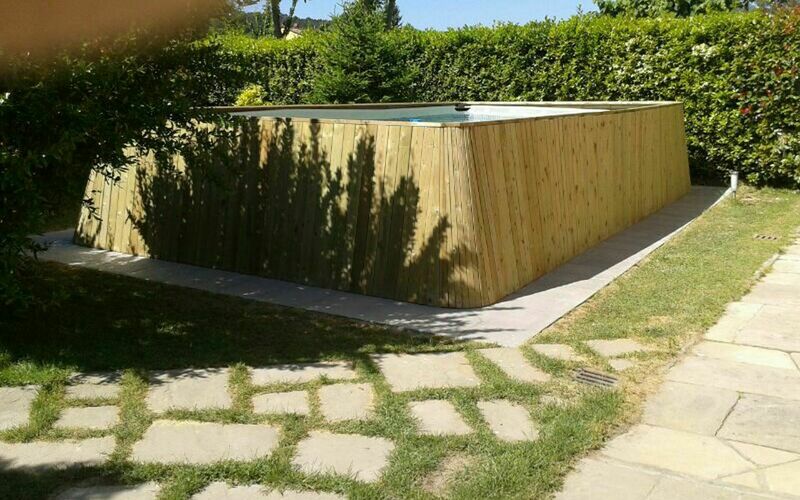 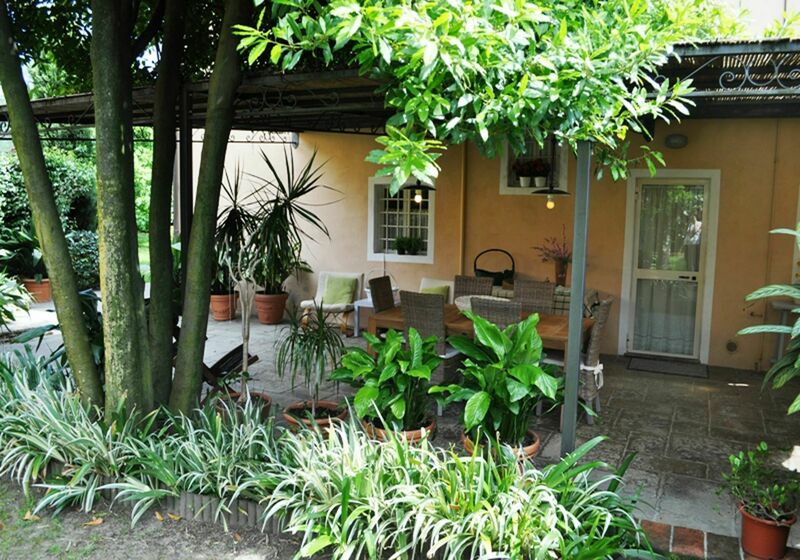 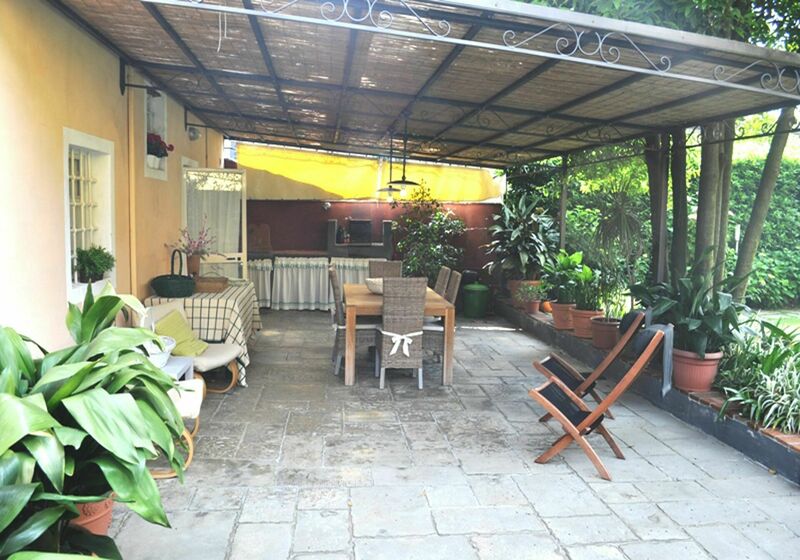 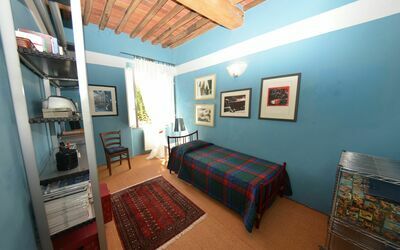 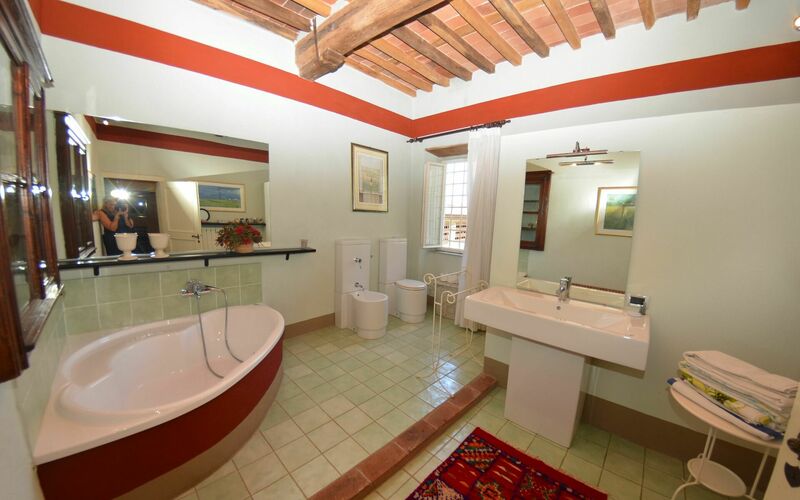 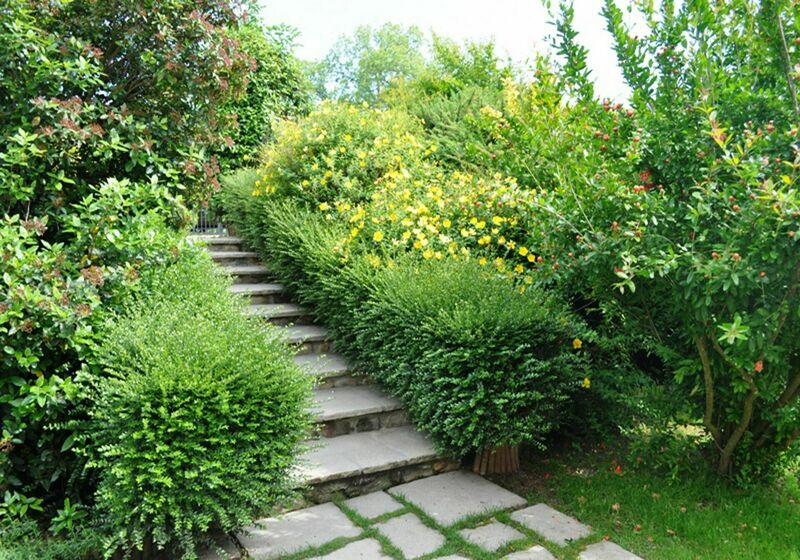 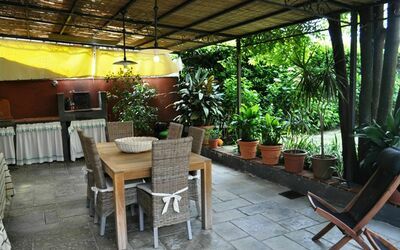 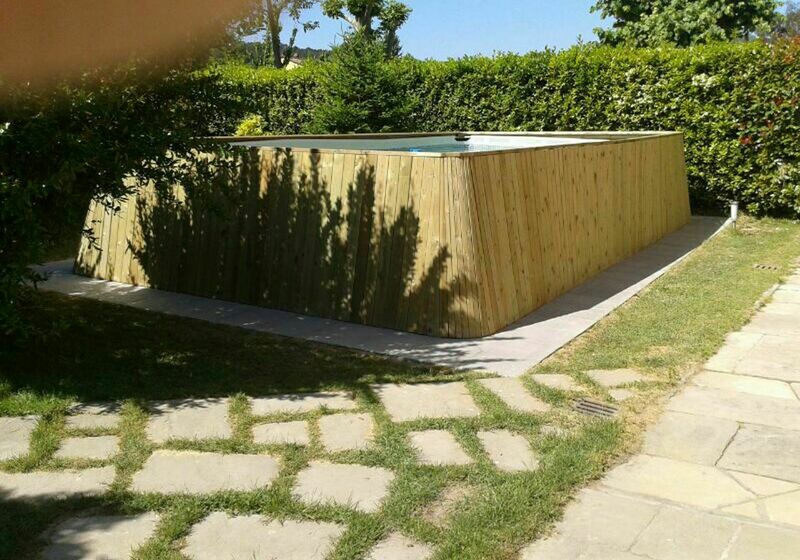 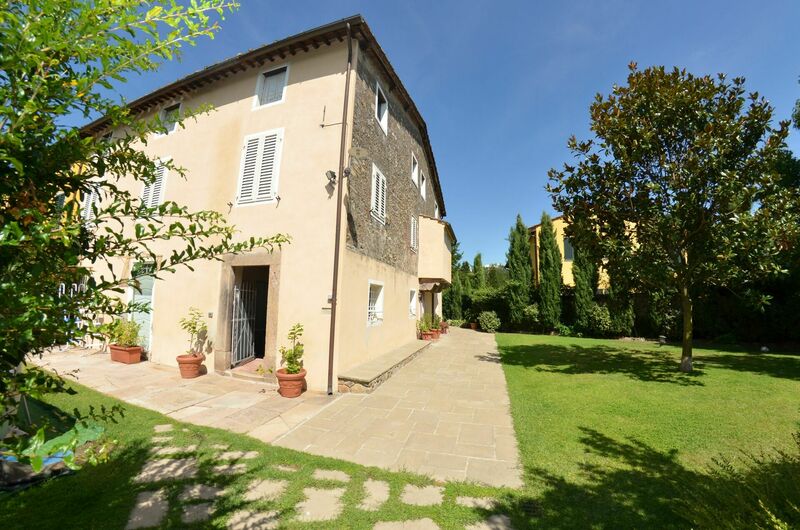 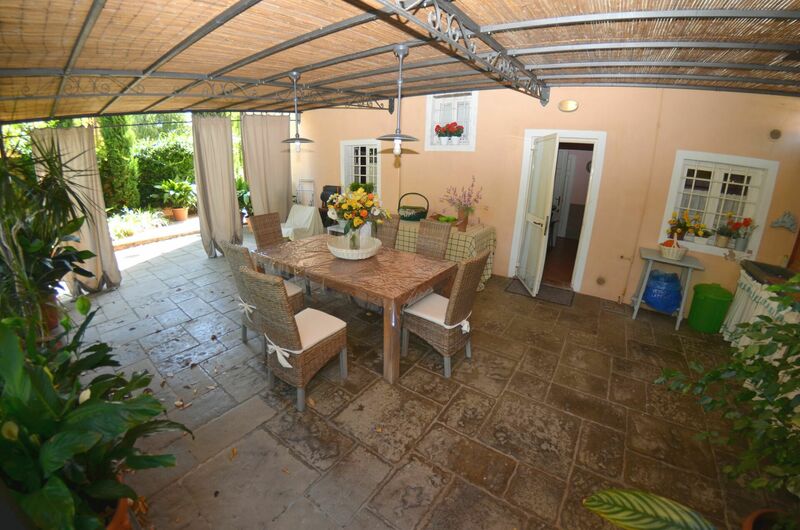 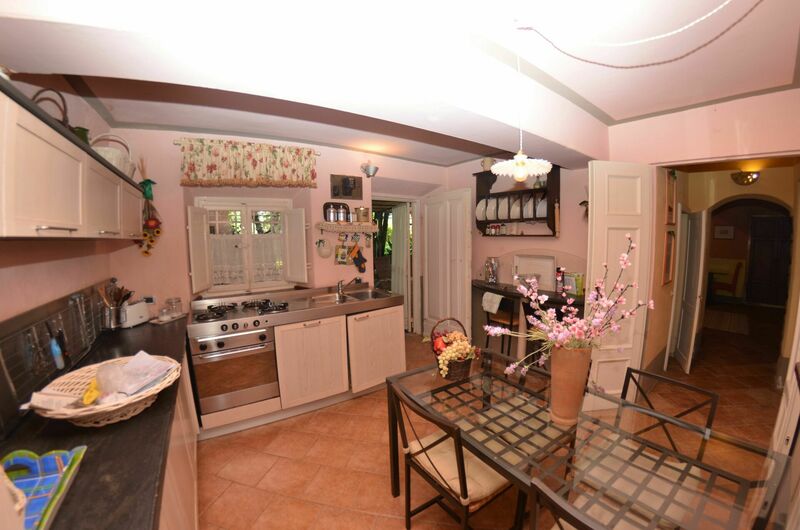 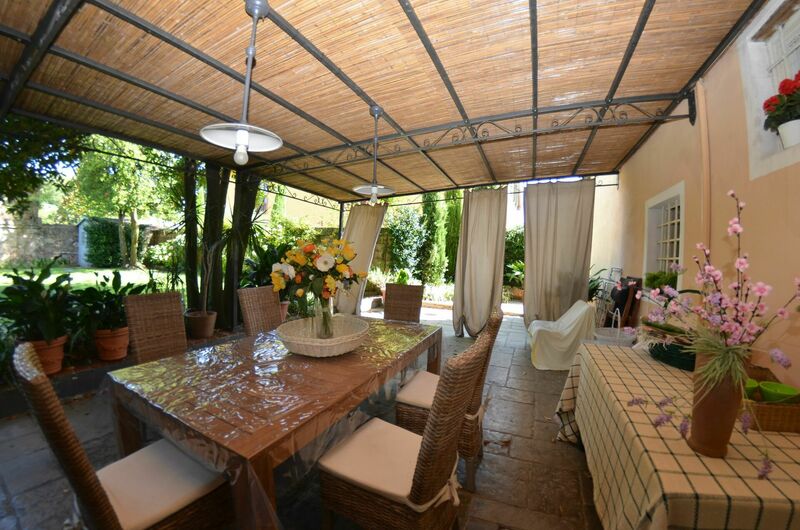 Upon arrival you’ll find a lovely clean well-maintained property perfect for a peaceful holiday in Tuscany. After a hectic day of shopping, spend some time with friends and family poolside enjoying a glass of wine - a perfect way to unwind at the end the day. It's really convenient to have a washing machine on-site that is available for your laundry needs. Dining with friends and family is a big part of the Tuscan culture. 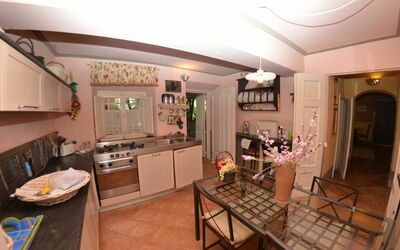 Take advantage of the kitchen to prepare meals using local produce while on your holiday. The kitchen includes coffee machine, toaster, stove and refrigerator, as well as, plenty of tableware and cutlery for up to eight people. 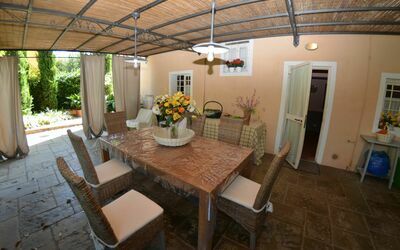 Dine 'al fresco' like a real Tuscan, the fully furnished veranda is the perfect setting to enjoy food, family and the beautiful Tuscan weather. 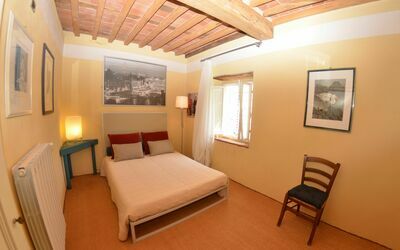 There are many nearby cities and towns that you can visit while on vacation, each one with its own history and culture that you can enjoy during your stay. The highway is only 3 km (2 mi) from the villa and there is a train station 3 km (2 mi) away. 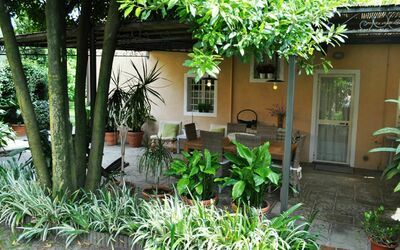 Pets Welcome - If your pet is travelling with you on holiday that is not a problem at Alla Badia. If you have a large dog or multiple pets, please inquire for permission prior to booking.